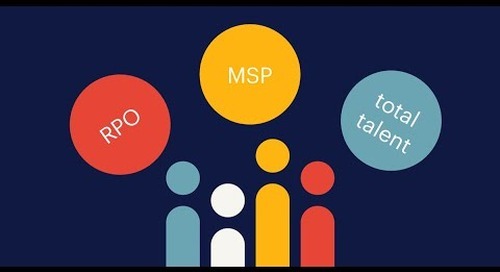 Home » recruitment process outsourcing (RPO) » differentiating HR strategies through RPO. 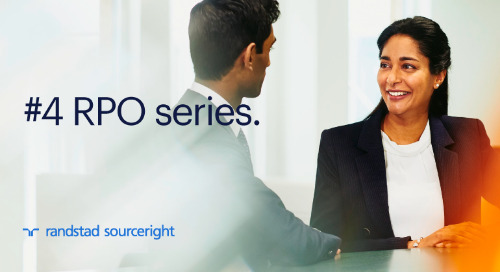 How can a growing business benefit from recruitment process outsourcing (RPO) in India’s highly competitive talent market? 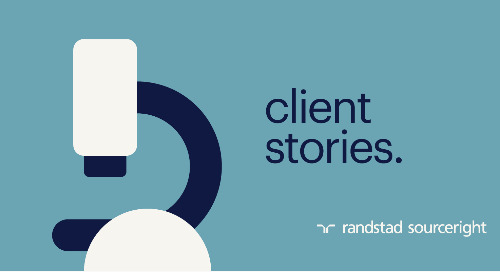 To answer this question, Randstad and People Matters recently hosted a series of three successful roundtables in Mumbai, Hyderabad and Gurgaon, India, featuring HR and recruitment leaders from leading organizations. Here is a brief overview of some of the themes we explored during our discussions. 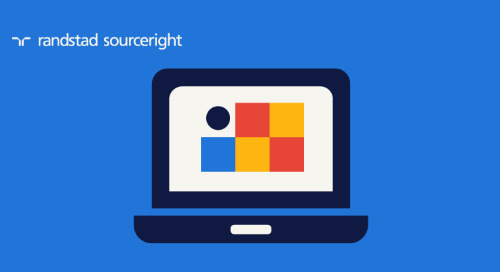 Organizations around the globe are facing similar workforce challenges. 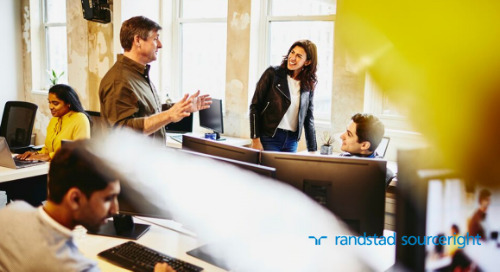 According to Randstad Sourceright’s 2017 Talent Trends research, 77% of employers believe their businesses will be impacted by talent scarcity this year – a challenge that will only grow with the ageing workforce and a lack of engagement among millennials. 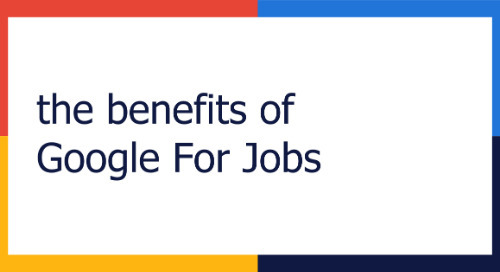 In addition, uniform technology adoption, while providing considerable efficiency improvements, is only heightening the skills shortages in the workplace. A relatively small portion of talent possesses the skills required to work with new technologies, and due to the rapid pace of technological advancement, technical abilities quickly become outdated. 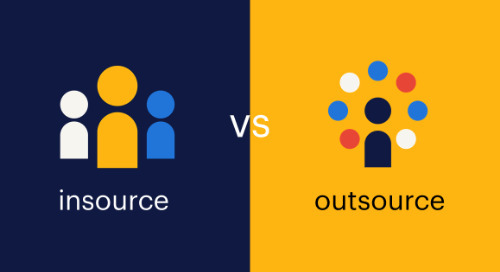 At the same time, it’s difficult for HR leaders to determine which of the growing number of sourcing technologies and recruitment platforms will deliver a good ROI. For employers in India, these workforce challenges are even more critical, as the strong economy and corresponding business growth are driving a demand for skilled talent. In fact, our latest Talent Trends research shows that more than half of all respondents in India expect to grow over the next 12 months — and 64% intend to add headcount. 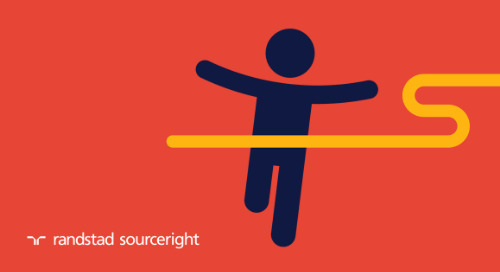 Nevertheless, ramping up an organization’s workforce involves more than simply hiring additional employees. With experienced baby boomers retiring, employers are concerned about integrating young talent into their workforces and managing multi-generational workplaces. In addition, the majority of employers are concerned about keeping up with innovation and technology, not only for business purposes, but also to attract and retain the young generation of digital natives. 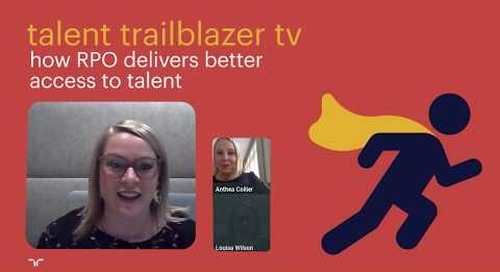 All of these factors combined require talent acquisition leaders to reassess their recruiting strategies to optimize for the changing talent landscape. 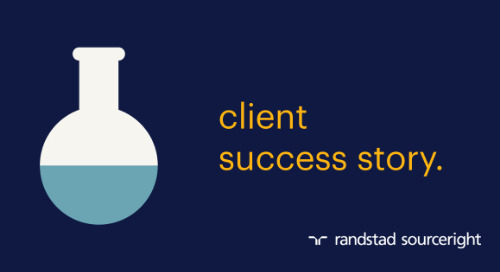 Since it’s increasingly challenging for companies to keep up with new developments, there’s a growing need to engage expertise to meet pressing talent requirements. 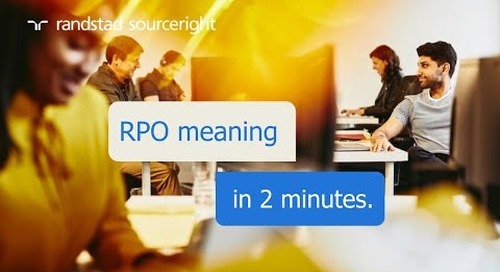 RPO offers several distinct benefits. It is scalable, which allows organizations to respond quickly to changing operational needs. 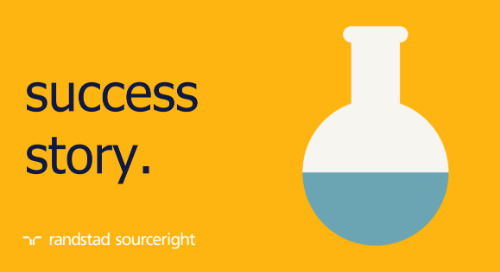 The provider has a proven talent pool, as well as best-in-class resources and processes to ensure talent meets all necessary requirements. 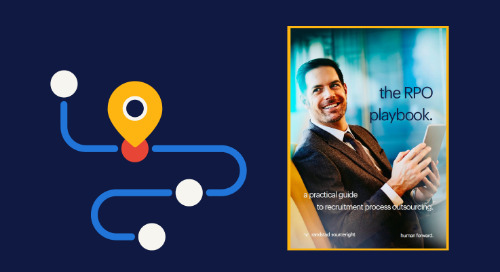 In addition, because recruitment is the provider’s core competency, the RPO provider brings considerable expertise and innovation to the table, delivering a focused recruiting process that delivers visibility and cost control. 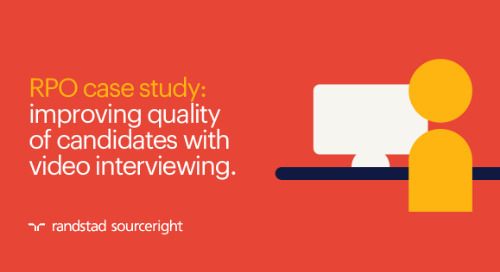 The implementation of advanced HR technology solutions – such as recruitment marketing tools, talent engagement tools, performance measuring applications and predictive analytics – provides insights as to how to improve talent acquisition strategies. 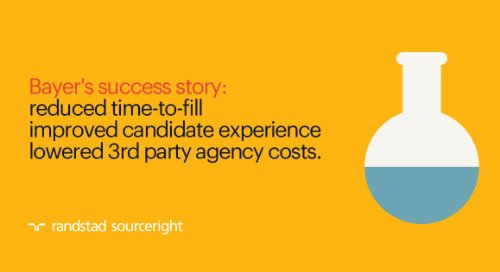 And last, but certainly not least, an experienced RPO provider offers a true partnership and proactively contributes to finding solutions to the client’s talent challenges, such as improving engagement by enhancing employer brand. 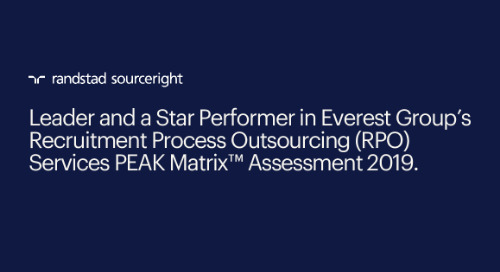 While some organizations are concerned that an RPO program won’t be able to meet the expectations of their HR and line managers, an expert RPO provider quickly gets to know the client organization and its goals. 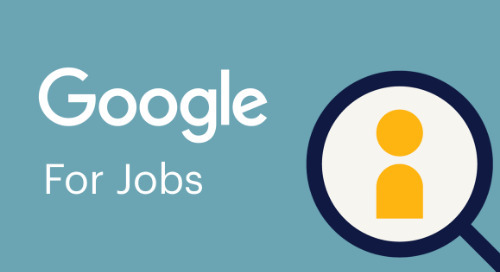 The partner then combines its understanding of the organization with unique insight on the external market and cutting-edge recruitment methodologies to develop a tailored, effective solution that meets the client’s business objectives. 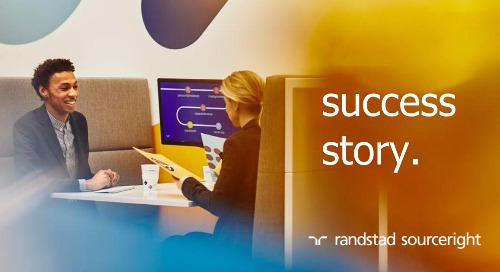 With a dedicated partnership that complements the organization’s HR function, the RPO provider can also centralize data to provide clear talent metrics and improve the ROI on recruitment spend. 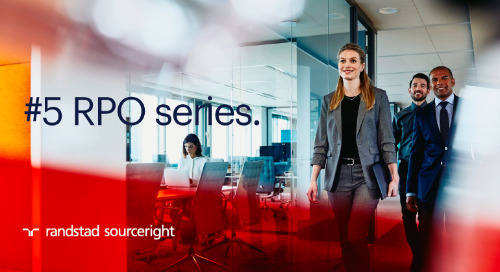 Ultimately, a business can reap measurable benefits from RPO in as little as 12 months — and as the partnership matures, those benefits multiply. 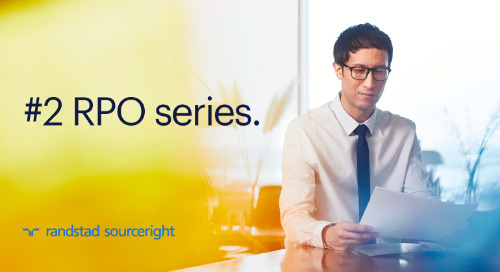 For more information about RPO, visit our solution page. To learn more about current Talent Trends in India, download the country fact sheet. 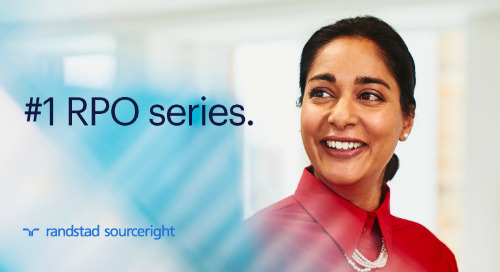 Varun Sachdeva is a seasoned professional with extensive experience in building and leading high-performing RPO sales and delivery teams across North America and India. Over the years, he has contributed to the growth of the companies by attracting top talent and helping build strong employer brands. He is head of Randstad Sourceright India and works closely with the global leadership team to redefine how RPO is delivered in India.